We had a bumper BlogCrush last week and we’re so grateful to everyone joining in. It’s so lovely to read everyone’s brilliant posts ! 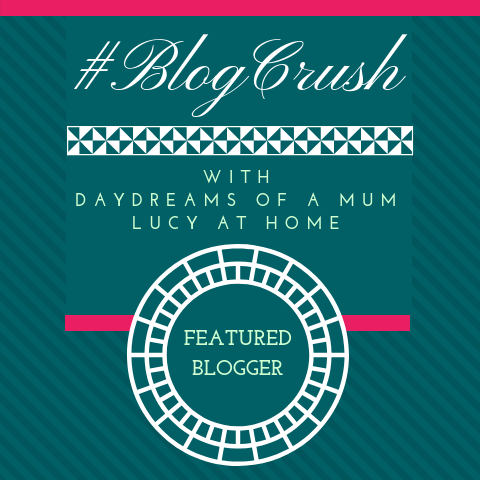 We’re so lucky to have such a lovely community here and BlogCrush and we so appreciate you amazing bloggers who join us here making it such a fab place !! 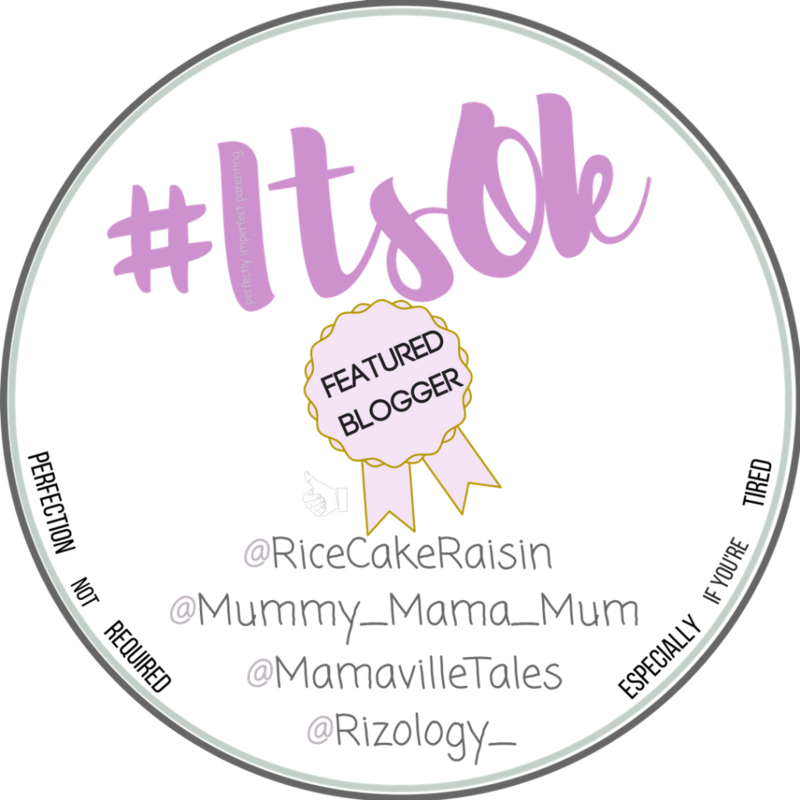 My featured post this week is our unconventional Christmas I think it can be a brave thing to just do your own thing round Christmas time. This was just a lovely sweet post. My own post this week is one inspired by a book about objects we love. Wow!! We’re so lucky to have such a lovely community here and BlogCrush and we so appreciate you amazing bloggers who join us here making it such a fab place !! My featured post this week is Tips for a stress free school run for someone as disorganised as I am tips are always welcome. Have a fantastic week everyone and thanks for making 100 weeks of BlogCrush so much fun with special thanks to Alice and Wendy who co -hosted way before I did !! Hello folks and happy Friday!! Been quite a productive one here , I also took the girls to see the new Nutcracker movie which was just so lovely . The Christmas lights were turned in Manchester last week and the Christmas markets open tomorrow which make me happy . We do love the markets here !! Lucy’s was just here the magnificent 8 are distressed. My own post this week is about all the things I never would have known had I not had children!! Have a brilliant week everyone!! Can I just start this weeks post with a huge THANK YOU to all you gorgeous people for the messages of love and support after my post last week. The online world gets a bad reputation but I’ve seen the lovliest side to it this week. You guys rock!! 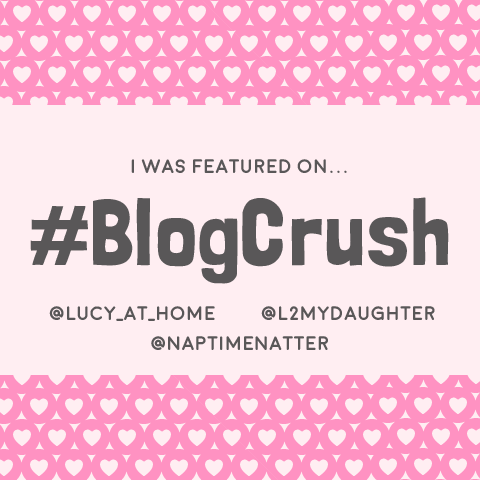 Ok enough of the slush…an on with the (blog) crush….see what I did there? Must be perking up! 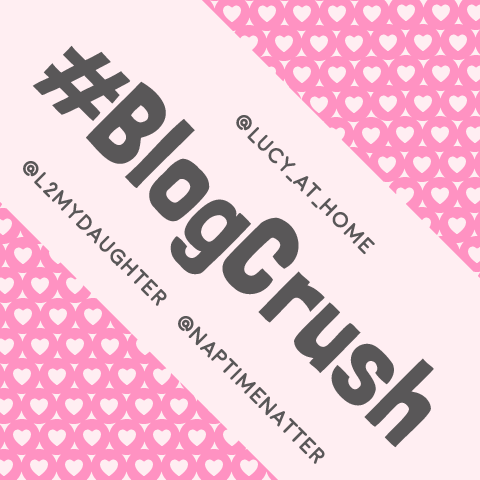 If you’re here because someone has chosen your post as their #BlogCrush then Congratulations to you!! Good job!! Help yourself to our brilliant badge!! Have a fab week everyone! !